For the past ten years, the New York Jets have felt inconsistent in their marketing and press business departments. 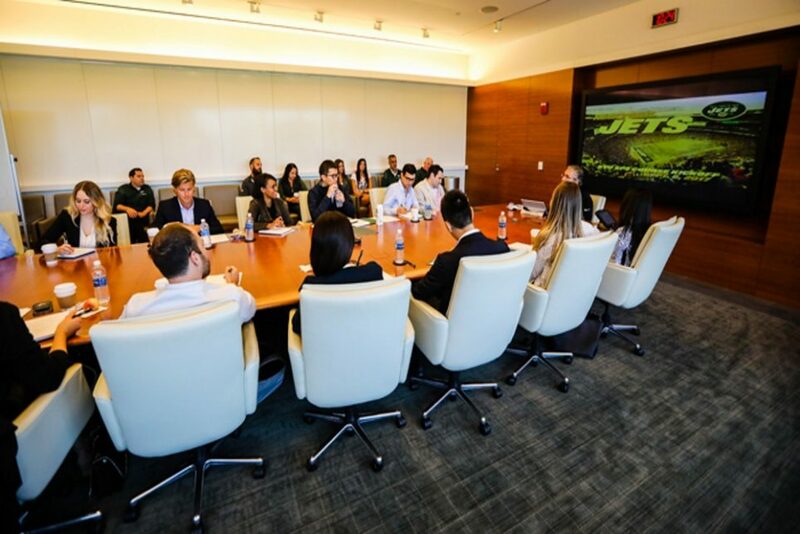 Rather than hiring an advertising company to come in and rework their imagine, the NFL team decided to reach out to the NYU School of Professional Studies (NYUSPS) to enlist the assistance from undergraduate and graduate students. These students were hand-picked to join the program and will enroll in a Jets-themed course every semester. These Jets-themed courses get taught by NYUSPS professors who collaborate with executives who work for the Jets. The education in these classes focus on the students learning about real business opportunities for the Jets and what such a large company deals with. These courses will get held at the Atlantic Health Jets Training Center in Florham Park, New Jersey, where students personally deliver their business ideas to the NFL team. 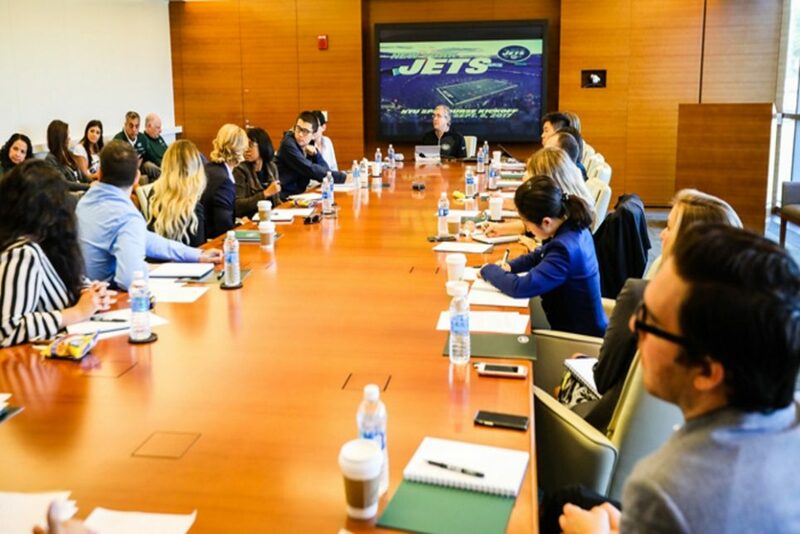 The Jets officials who attend the courses at the Training Center take these business innovations and show how they will implement them into the franchise’s daily business operations. Additionally, the Jets have created an Ideation and Entrepreneurship lab where students and alumni at NYUSPS can meet to come up with new ideas outside of the classroom. The lab will have themed events, such as hackathons and demo days where students come up innovated ideas. The events do not solely focus on assisting the Jets. The Lab was created for students to explore innovative ideas to use in the world of media, sports, and business. However, some of these ideas could get picked up by the Jets if they like an idea. Along with the new courses and marketing lab offered at NYUSPS, the Jets created an internship program the students can apply for to get those interested in directly working with the franchise. This could get the students who do well in the Jet-themed courses to working directly with the NFL team during their summer breaks and after their graduation. Not only do the students benefit, but the Jets receive fresh talent from the younger generation who want to bring their ideas to a large company and experiment on the business market. The courses started this fall. 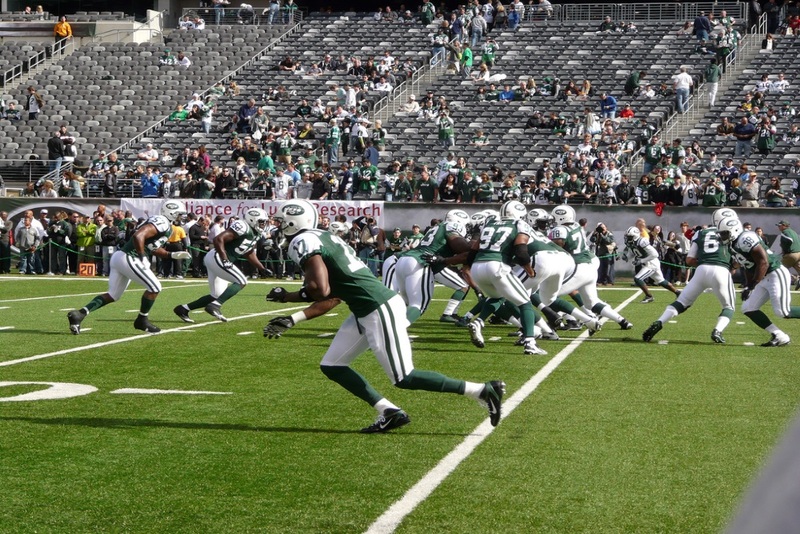 The first one will focus on the students bringing marketing initiatives to the New York Jets mobile application.